Boulder city ballot issue 2B is a key that opens the door for Boulder citizens to take control of our energy future. Simply put, 2B replaces the franchise fee we all pay on our Xcel bills with a Utility Occupation Tax— same amount, different name, no increase. The money that Xcel will collect – whether called a “franchise fee” or “occupation tax -protects funding for essential City services, such as fire, police, social services, libraries, parks, and rec centers. What lies behind the door that 2B opens? 2B gives time for citizens and experts to negotiate with experienced energy companies and service providers, including Xcel, for a future of more renewable energy at reasonable rates and with high reliability. The City Council decided this summer not to support renewal of Xcel’s exclusive 20-year franchise/contract that expires in January. A 20 year franchise with Xcel is simply too long. The energy field is changing too fast to sign a 20-year commitment with a company whose energy comes mostly from fossil fuels. 2B protects city revenue in case Xcel chooses to stop collecting and paying the franchise fee. 2B will not require Boulder citizens to pay twice, because it does not take effect if Xcel continues to collect and remit the franchise fee to the City. 2B is limited to a five-year term. This allows enough time for the city to consider and implement all of our options. Finally, Boulder voters will make a final decision about our energy future. In the interim, Xcel is required to continue delivering electricity and natural gas to its Boulder customers— same service, same rates, same rebates. 2B replaces an existing fee we all pay. 2B does not raise rates. 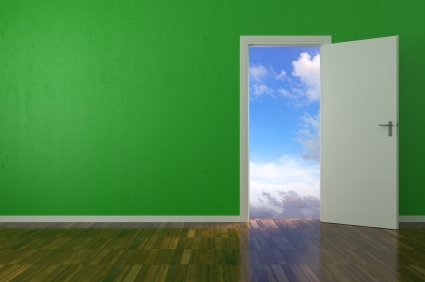 2B is the key that opens the door to a much more renewable energy future. Supporting 2B will keep Boulder in the forefront of healthy communities and energy innovation. 2B is a key that opens the door for Boulder citizens to take control of our energy future. Finally, Boulder voters will make a final decision about our energy future. – 2B replaces an existing fee we all pay. – 2B does not raise rates. – 2B is the key that opens the door to a much more renewable energy future. In the interim, Xcel is required to continue delivering electricity and natural gas to its Boulder customers— same service, same rates, same rebates.